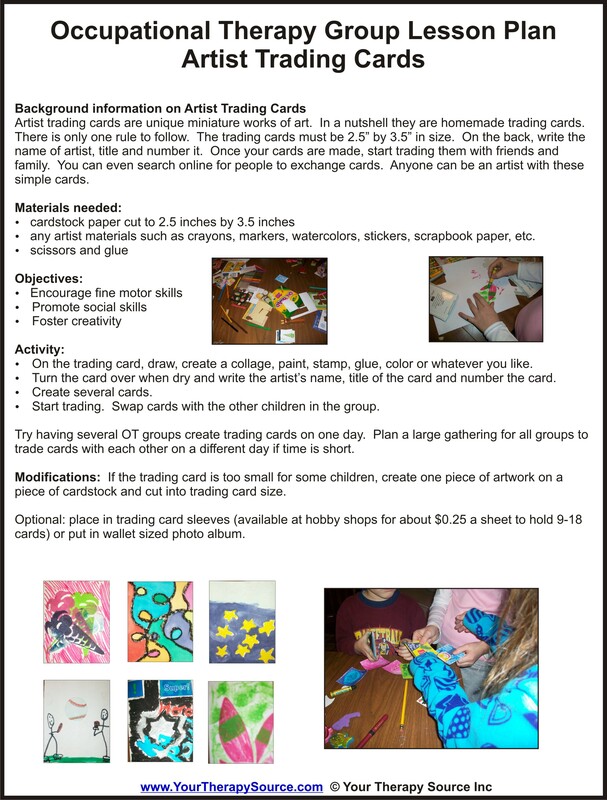 Background information on Artist Trading Cards – Artist trading cards are unique miniature works of art. In a nutshell they are homemade trading cards. There is only one rule to follow. The trading cards must be 2.5” by 3.5” in size. On the back, write the name of artist, title and number it. Once your cards are made, start trading them with friends and family. You can even search online for people to exchange cards. 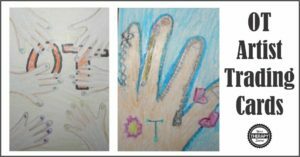 Anyone can be an artist with these simple cards.